Mario Lopez was born in Mexico City, came to the U.S. when he was 4 years old and lived in East Los Angeles, California. He attended East Los Angeles Community College where he founded a student support group for undocumented AB-540 immigrant students. Mario has centered his efforts on immigrant rights, economic justice, and educational policy. In 2008, he served as the AB-540 Campaign Coordinator for the Salvadoran American Leadership and Educational Fund working on a statewide and local campaign to pass the California DREAM Act. During his time as an intern for the Dolores Huerta Labor Institute he analyzed survey results of student’s knowledge of the labor movement. He was selected as a 2008 DMI Scholar through the Drum Major Institute for Public Policy where he received core trainings in public policy and gained an opportunity to network with key leaders in policy positions and the progressive movement. In 2008 he also served on the board of Adelante! California where he chaired the policy division.  He was also selected to participate in the 2009 Center for Progressive Leadership New Leaders Program in Washington D.C. He has interned with Voto Latino, a nonprofit, nonpartisan organization focused on motivating young Latino’s to become civically engaged, and has worked on researching the strong correlations between the current debate over immigration reform and the increase in anti-Latino hate crime incidents and offenses. Mario attended the University of California at Berkeley as a Political Science Major. Mario Lopez studied at the University of California, Berkeley double majoring in Political Science and Statistics with a minor in Public Policy. In 2008, he was part of the Drum Major Institute for Public Policy Scholars Program. A year later, he was part of the New Leaders Program at the Center for Progressive Leadership. 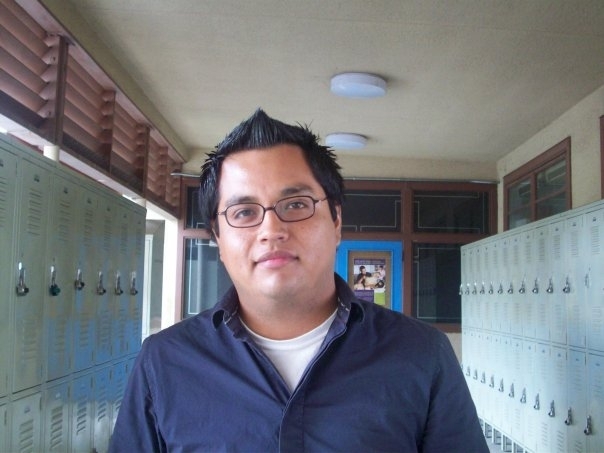 As a YP4 Fellow, Mario developed the Immigration Policy Scholars Initiative. He has worked as an immigrant rights advocate and grassroots organizer since 2006. He has served as Co-Chair for Rising Immigrant Scholars through Education where he directed both the Advocacy and Fundraising Committees. Mario was also a member of the Advisory Board for ¡Adelante! California, a nonprofit organization dedicated to providing necessary resources for under-resourced students.